About us. The Master Building Inspectors team comprise of Registered Builders and qualified pest technician contractors with full Public Liability and Professional Indemnity Insurance’s. With more than 25 years experience in the building and construction industry, we are capable of providing you with the confidence you need when making your next property purchase in Perth. Our inspector’s are highly trained, qualified and experienced to report on any commercial, industrial or residential property. This includes investigating and reporting on all aspects of workmanship, structural soundness and maintenance issues. We will provide a detailed, comprehensive report within 24 hours of the inspection. This will include the overall condition, structural soundness and defects requiring immediate repairs. Our building reports are designed to meet the REIWA Structural Inspection Annexure Clause. Master Building Inspectors Pre-purchase structural building reports define a structural fault as a defect of sufficient magnitude that must be rectified to avoid further deterioration to the property, unsafe conditions or loss of utility. We can also provide a comprehensive building report detailing maintenance items requiring repair. This report is commonly provided as a ‘Pre-purchase Complete building report’. Require clarification on a defect listed in a building report? We are more than happy to assist via phone or email queries. Our New Construction Staged Building Inspections and Practical Completion Inspections (commonly referred to as PCI), refer directly back to the building code requirements. Specific clauses within the National Construction Code (BCA) and relevant Australian Standards are detailed with every non-compliance issue. Master Building Inspectors are one of the only companies in Perth who provide this level of detail! Workmanship defects are also referenced against the applicable tolerances specifications. Our New Construction reports are not filled with irrelevant issues, that simply cause annoyance for the builder and pointless anxiety for the homeowner. Each report is listed with defects that the builder will rectify! When building, buying or selling a property, our reports provide total peace of mind. All building inspections undertaken by Master Building Inspectors, adhere to Australian Standard AS 4349.1 requirements and we aim to exceed these conditions. When making one of the most significant financial decisions of your life, you need to be able to rely on a professional who is there to look after your interests. Our building inspectors are truly independent and not affected by the emotion of purchasing a property. 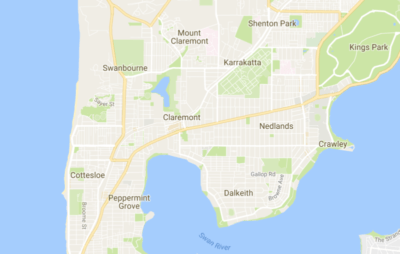 We service from Two Rocks to Mandurah and everywhere in-between! Forewarned is forearmed! Our role is to make sure that you purchase a property with your eyes open. We will make an independent and unbiased assessment of the property, so that you can buy with confidence. Personal service : we’ll call you after we’ve completed our inspection to give you a heads up on any issues found and discuss potential remediation actions. 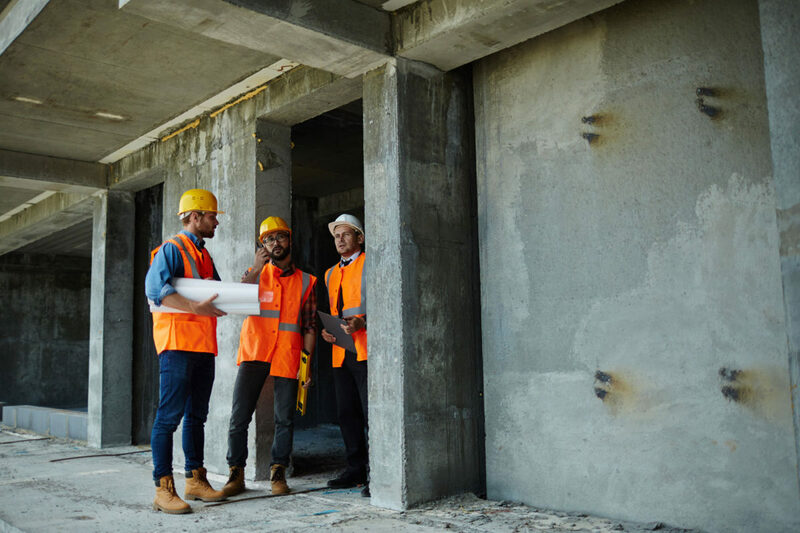 No jargon building inspection reports : we prepare our reports in accordance with the Australian Standards but we’ll cut through the jargon for you – you don’t need to know anything about building to understand our reports. Master Building Inspectors are also a proud member of the Housing Industry Association. For further information about us, call Perth’s leading building inspection company today on 1300 852 496 or email info@masterbuildinginspectors.com.au. We are committed to providing a premier building inspection service to the Perth metro area.